One of my absolute favorite treats has to be s’mores. Ooey gooey marshmallows and melted chocolate between graham crackers – it’s just divine. 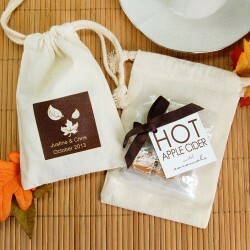 Christmas is just six days away so I just had to find a fun wedding favor with a holiday theme. And really what’s more festive than a Christmas ornament? OK, maybe cookies would be festive too, but I love these miniature ornaments! Since we’re just a little more than a week away from Christmas I wanted to find something that seemed a bit festive. 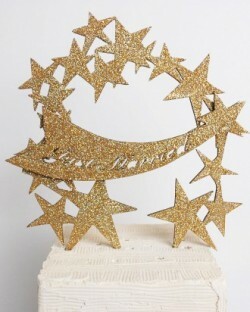 I think this gold, sparkly starry cake topper does the job. 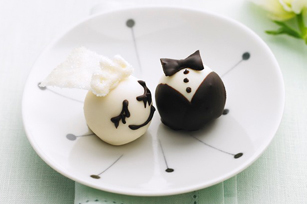 I’m a big fan of non-traditional cake toppers and honestly I find the “bride and groom” toppers a tad boring. Sure I had one on my cake but that was all the rage back in the day. 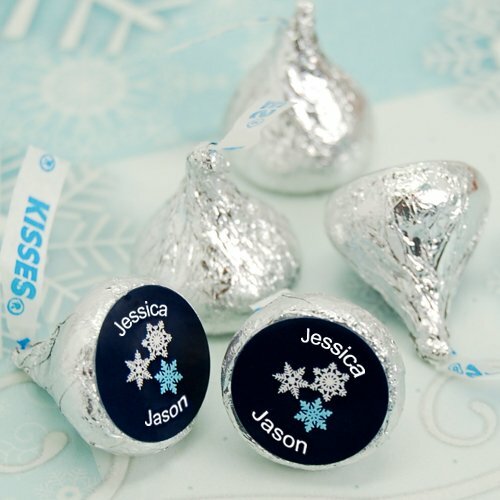 And one of my favorite chocolate treats are those cute little Hershey’s Kisses candies. 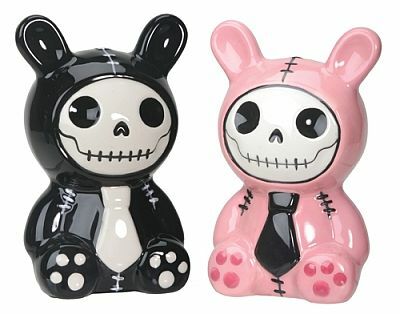 They’re cute and sweet, and as an added bonus you can get quite a few before you feel guilty about it. 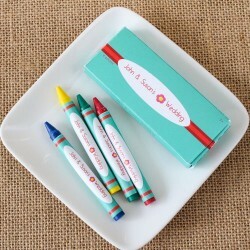 OK, I know what you’re thinking – who would want crayons as a wedding favor? And I have the answer – the kids! 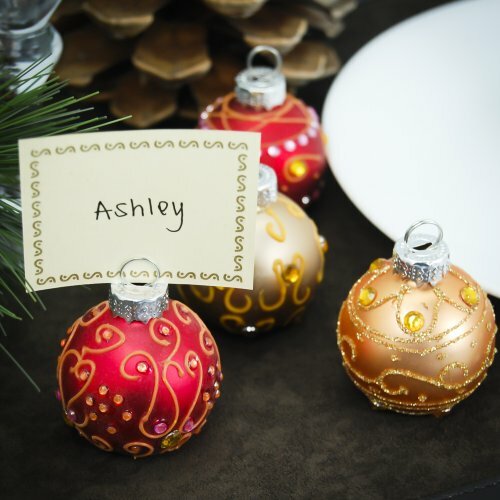 It’s not often that I find a wedding favor that happens to be a DIY project but as I was browsing holiday recipes this week I found this fun little gem and had to share. 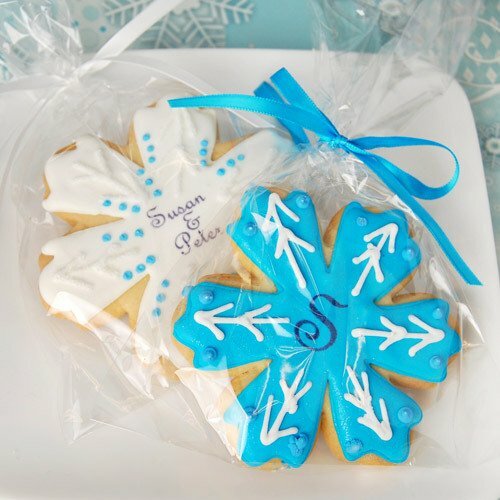 Oh the weather outside is frightful, but your wedding reception is going to be so delightful if you give your guests these adorable, personalized snowflake cookies! I love the idea of setting up a candy bar at your wedding reception! 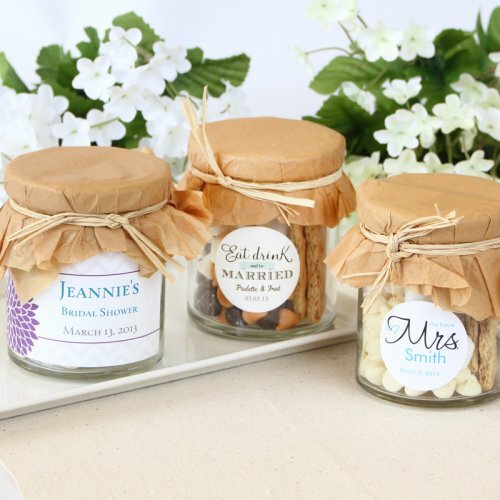 It’s been one of my favorite ideas for wedding planning ever since I had a chance to fill up cute little Chinese takeout boxes at a wedding candy bar. 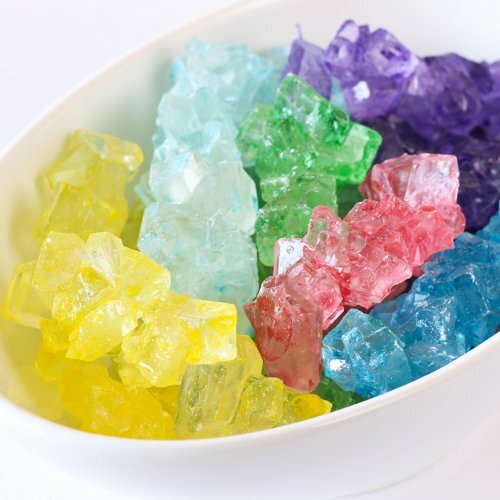 Think about it – instead of sending your guests home with a favor that they might not love, why not send them home with a box full of sweets? One of the best things about going to the apple orchard in the fall is sipping on hot apple cider. It is the quintessential fall drink. First and most importantly – Happy Halloween! Since today is the day for ghosts and ghouls and goblins, I thought it was only fitting to showcase a wedding cake topper with a Halloween vibe.